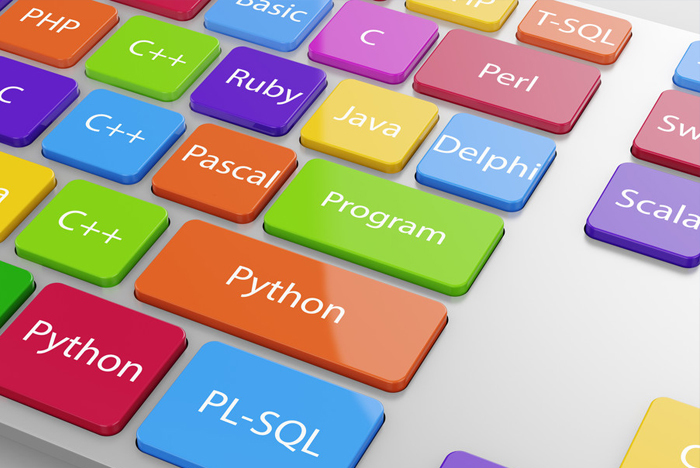 Recently, the Odoo ERP solution has emerged as a breakthrough in the market for affordable open source ERP solutions, which are well received by the market and the developer community. Odoo ERP will be the first choice for businesses in the present time and in the future. The first point that can be found is that Odoo ERP can meet a wide range of features such as SAP, Oracle … but very easy to use as software Trello, Slack … With Odoo ERP, users will Favorite to use, daily work will be more productive, the solution is upgraded every year, the deployment is also fast, not too costly. 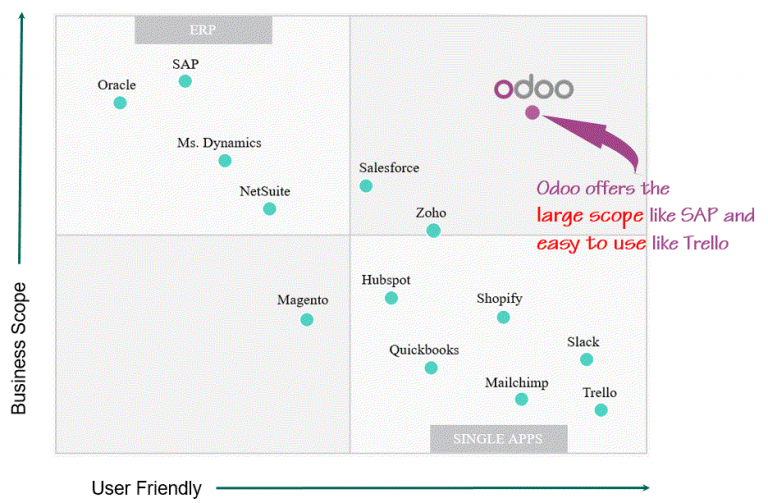 In addition, with the web application platform, Odoo ERP has come right into the technological direction of the world, enterprises can deploy Odoo ERP on a central server that allows users across departments, branch, domain … access to use the system, thereby saving operating costs and expanding the system for businesses. 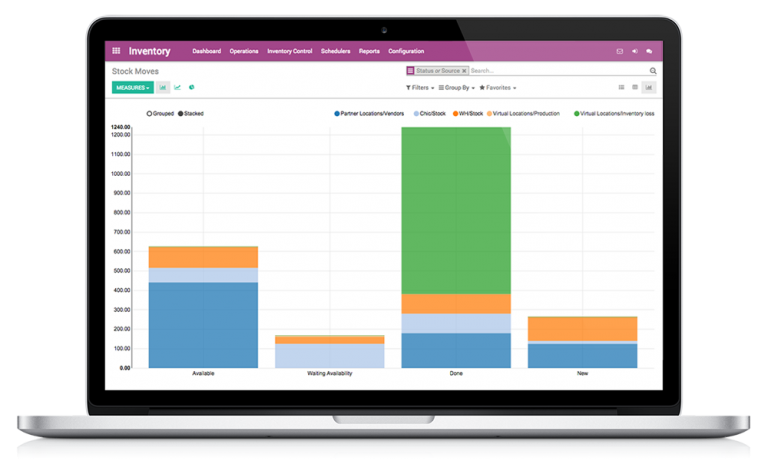 In terms of business expansion, Odoo supports the setting up of the parent company, records receipts, individual company invoices, and data integration solutions that help businesses analyze their performance. of each company or group, group. 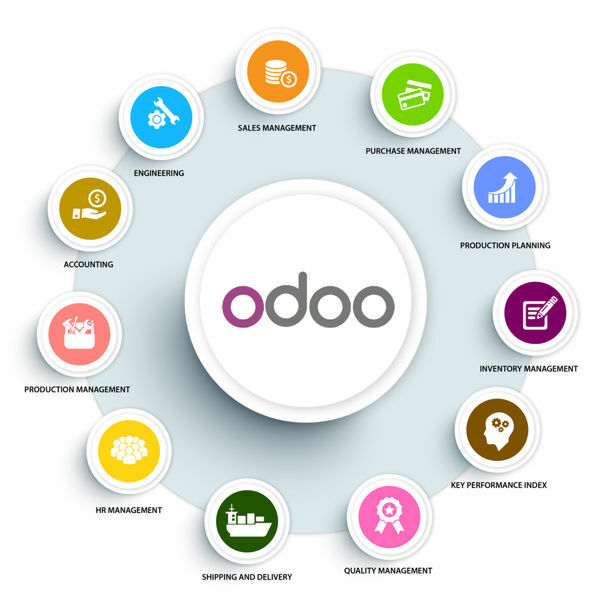 The Odoo ERP solution allows for the establishment of rigorous business processes in accordance with the control needs of the business, which is customizable according to the characteristics of each enterprise. User accounts are decentralized according to the scope of functions and management levels, so information is managed and exploited effectively and limited to errors. Information on the interface of each function of the solution clear, bright, elegant, organized rational, scientific … ensure that users when using will passion, love. 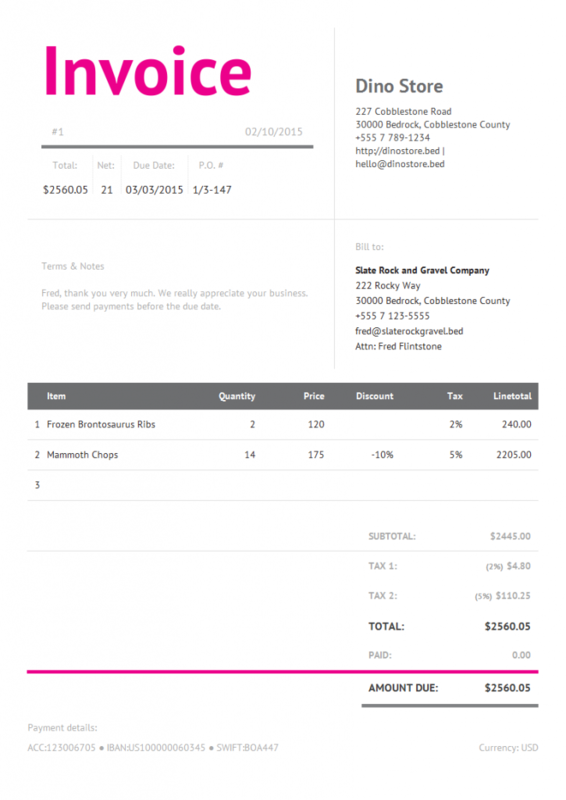 Especially, Odoo ERP supports Vietnamese Accounting Standards (VAS) and International Accounting Standards. 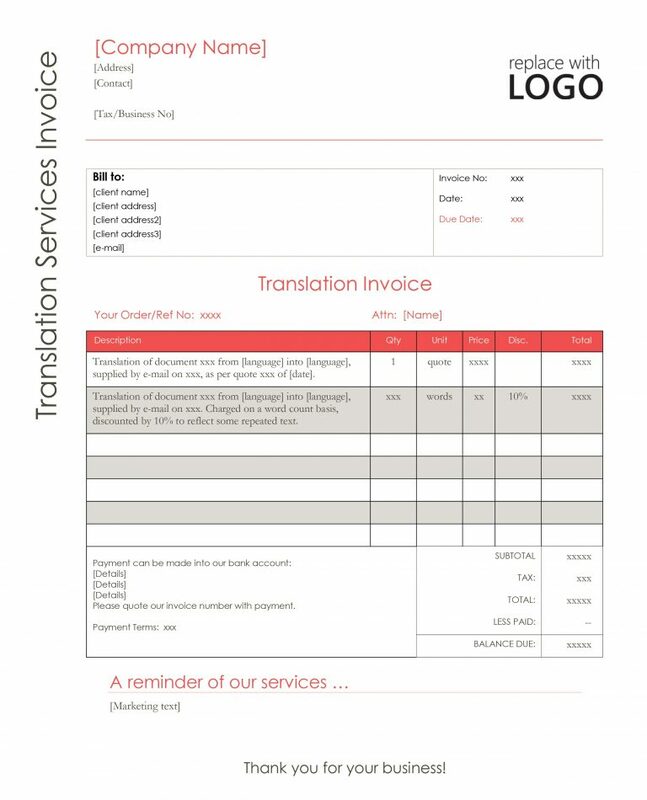 Enterprises do not need to use Vietnam Accounting Software to process invoices, vouchers. 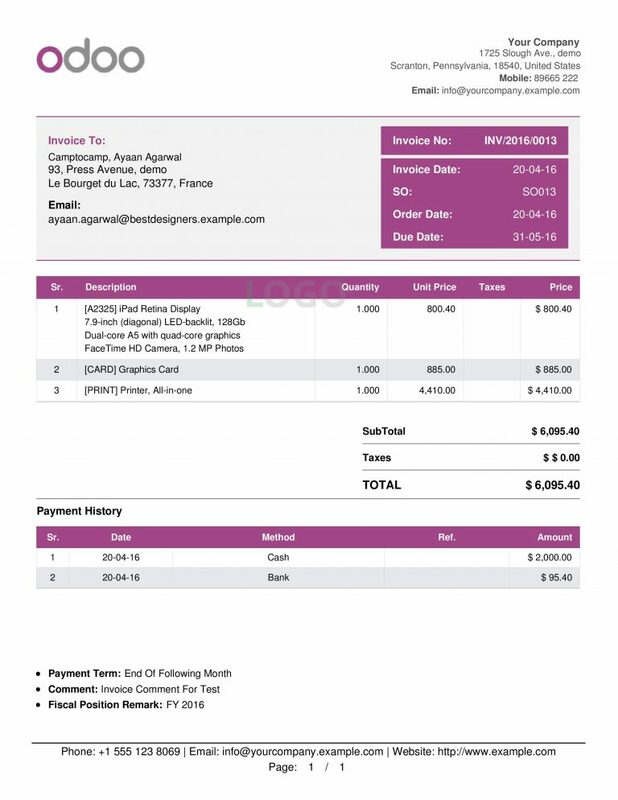 In cases where enterprises want to use Vietnamese accounting solution to process invoices and documents, Odoo ERP can support export data in accordance with templates of Vietnam Accounting Software can easy import. The answer, Odoo ERP solution is the revolution, the trend, is the present, is the future of ERP solutions, is the optimal choice of enterprises, deploy today to improve business performance. business tomorrow.